The manufacture of colourfully painted tiles has a long tradition in Persia, modern-day Iran. 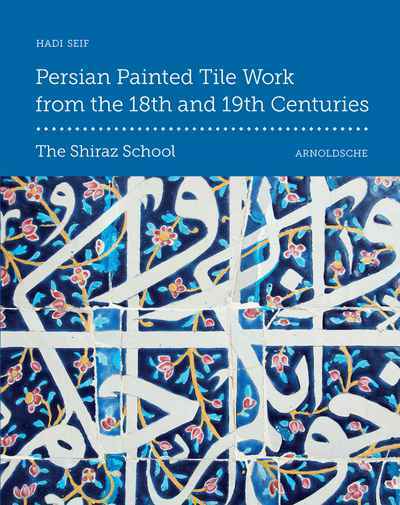 This publication focuses on so-called ‘haft rang’ (seven colours) tiles from the eighteenth and nineteenth centuries. During this time, the art of making tiles experienced a revival, starting in the city of Shiraz and initiated primarily by unknown artists who wanted to preserve and carry on their country’s traditions. Their vibrantly coloured tiles, with underglaze, decorated private homes, as well as public and religious buildings.